McCann had a wide pedigree in television and film, starring both on and off the camera with a distinctive, easily recognizable voice, and also working behind the scenes. McCann co-created, produced, and starred as Barney in Far Out Space Nuts for Sid and Marty Kroft, as well as wrote several episodes of their show Wonderbug. Other starring roles included Boogie and Blubber in C.B. Bears; Billy Joe in The New Shmoo; Mummy Man in Drak Pack; Blinky and Pinky in Pac-Man; Orlock in Galtar and the Golden Lance; Duckworth, Burger Beagle, Bouncer Beagle, and several minor roles in DuckTales; Mayor Grody in Toxic Crusaders; Dumptruck, Gibber and a rhino goon in TaleSpin; and Beefsteak in Attack of the Killer Tomatoes (1991). 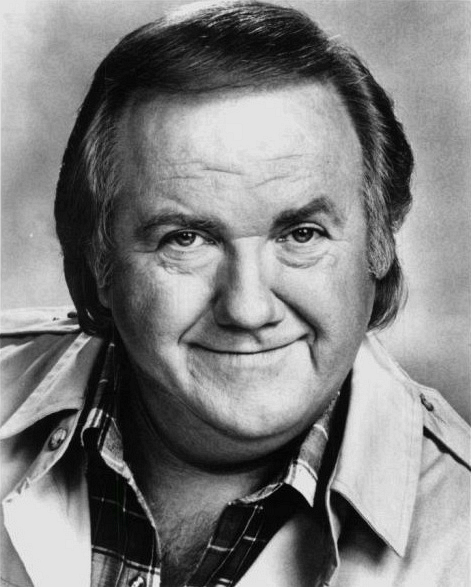 He also guest-starred as Number One, The Owl, Tom McCool in Cool McCool; Badladdin in an episode of The Plastic Man Comedy/Adventure Show; Artemis and some mutants in an episode of Thundarr the Barbarian; Moving Man Grizz, Billy Beagle, Roary, Cousin Wilton, and several minor roles in The Get Along Gang; Biff Barker in Pound Puppies (1986); Cashmore and additional voices in an episode of A Pup Named Scooby-Doo; Sir Gaya, a knight, a chef and a tadpole in episodes of Disney’s Adventures of the Gummi Bears; Heff Heffalump and a Tigger lookalike in The New Adventures of Winnie the Pooh; Uncle Ed and a dog in two episodes of Garfield and Friends; Codger Eggbert in an episode of Animaniacs; Santa Claus in an episode of ABC Weekend Specials; a worm and talents of trial in two episodes of The Twisted Tales of Felix the Cat; and Filth #2 in an episode of The Tick (1994). McCann also provided unspecified additional voice work for Scooby-Doo and Scrappy-Doo (1979), Captain Caveman and the Teen Angels, Space Stars, Richie Rich (1982), Snorks, The Smurfs, Where’s Waldo?, Tom & Jerry Kids Show, and All-New Dennis the Menace.